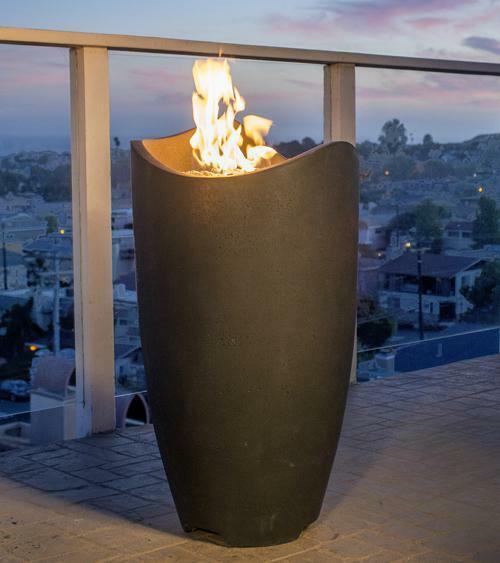 New to American Fyre Designs™, Wave Contemporary Fire Urns adds warmth and modern styling to your outdoor living space. 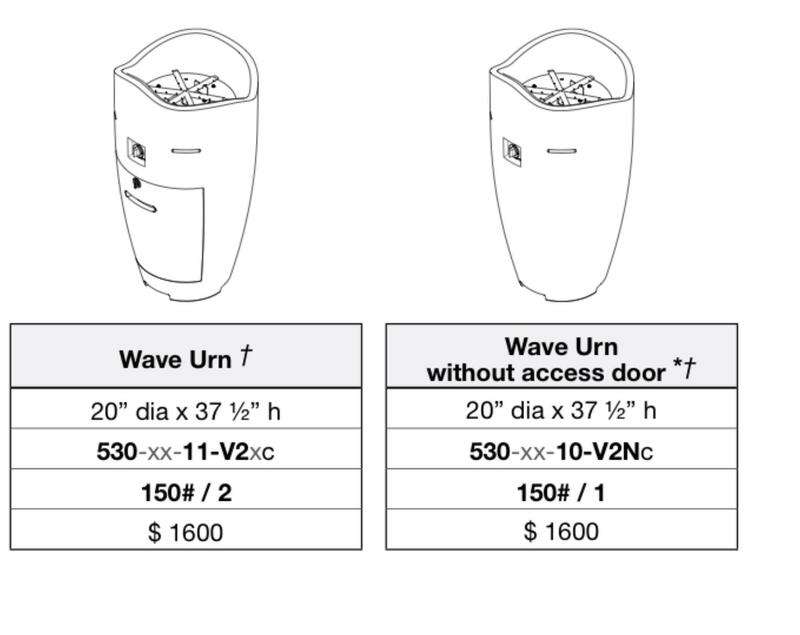 Made from glass fiber reinforced concrete (GFRC), contemporary urns come in a variety of Heavy Texture Finishes. Choose from Natural Gas or Propane.